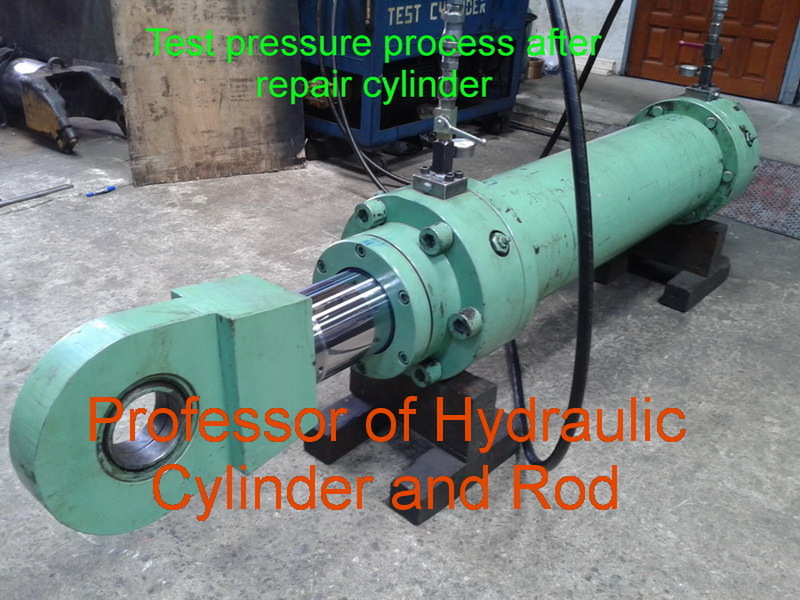 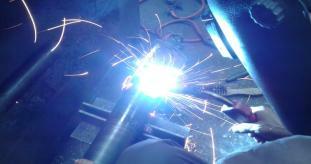 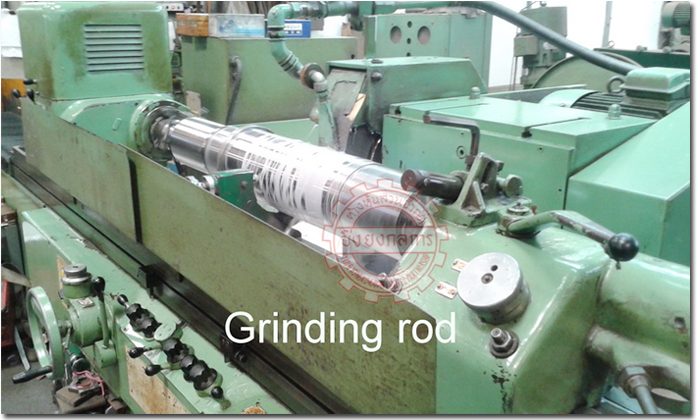 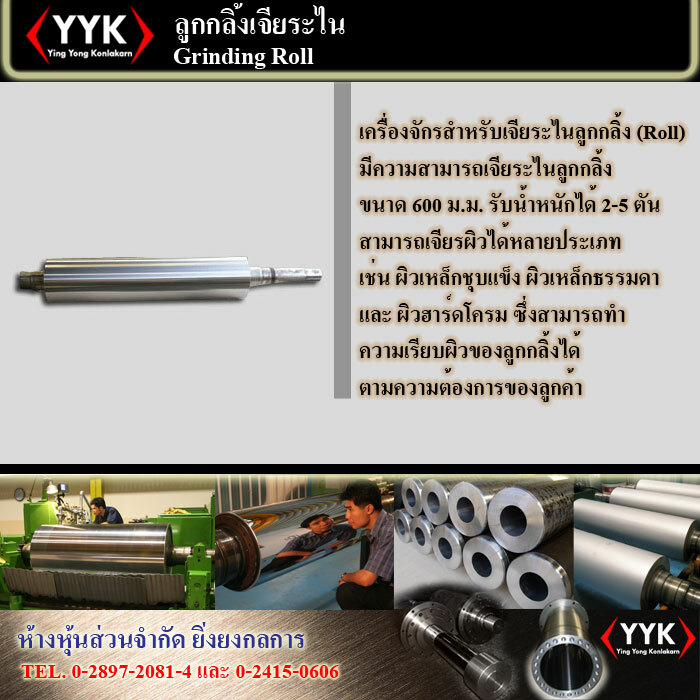 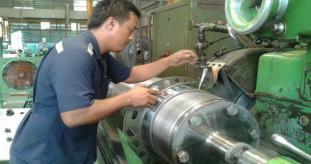 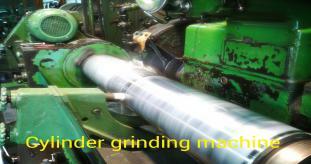 We have the High Quality Roll Grinding Machine. 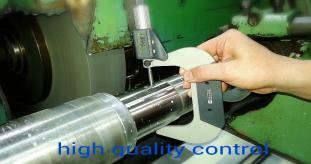 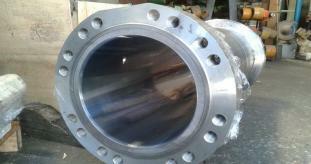 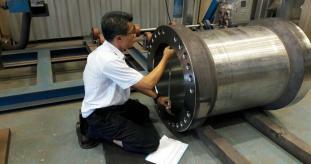 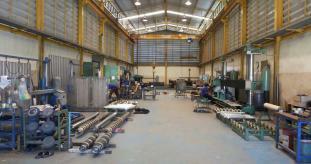 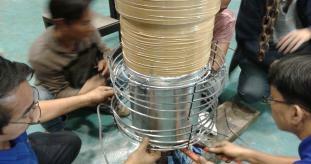 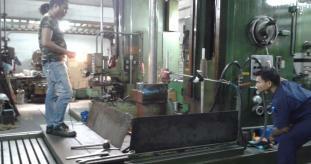 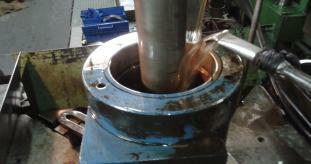 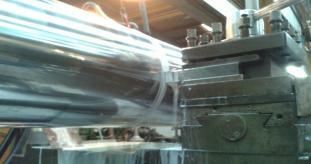 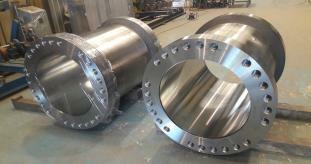 The machine can made the maximum size 600 mm. 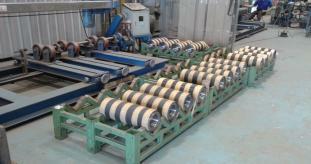 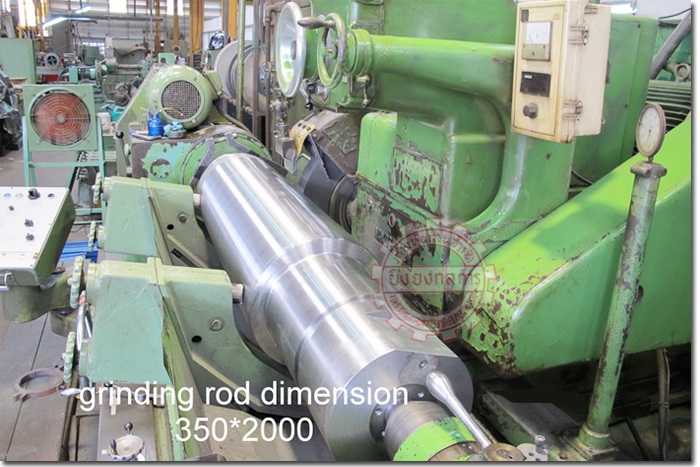 in diameter and 5 tons of roller with the various of surface, example: hardening surface steel, plane surface steel and hardchrome surface steel. 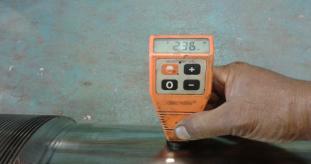 The degree of surface finess can be varied too. 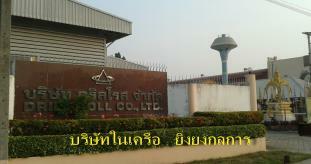 Other Product In Group "เจียระไนลูกกลิ้งและแกน (2)"